SoulSpring advocates for teachers and the global community. SoulSpring believes in open source wisdom for all to expand, evolve and prosper. The SoulSpring Network provides multiple options to advance your courses, events and practices to a targeted worldwide audience. We seek to develop a long term partnership with you to create recognition, sales and marketing while sharing your wisdom with the global community. SoulSpring Affiliate Partnership is a powerful and ongoing marketing and sales program designed to share your courses, practices and events with the largest targeted audience to achieve maximum exposure and sales. The marketing and sales campaigns utilize the entire SoulSpring network which includes the SoulSpring.org website, SoulSpring social media campaigns and SoulSpring emails, reaching a targeted audience in the hundreds of thousands each month. SoulSpring Network Joint Venture Partnership can be exclusive or non-exclusive to SoulSpring. It provides a complete marketing and sales solution for your online and live courses and events. Our staff will work with you to establish a timeline and develop a complete suite of images and email swipes for your course or event. We'll design your event's registration page and landing page, as well as promoting it through our SoulSpring Network. The SoulSpring Network Podcasts represent a focused promotional opportunity to highlight one teacher and their program on the SoulSpring Network. 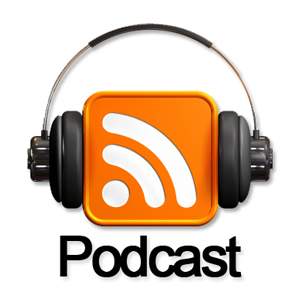 Podcasts provide a powerful marketing funnel that leads to paid programs and events associated with the podcast. Generally the entire SoulSpring Network participates in the marketing and sales funnel that focuses around a podcast event. 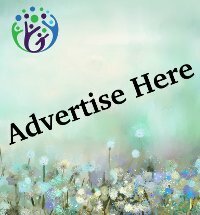 When you advertise with the SoulSpring Network, you gain access to an audience committed to personal development, the expansion of consciousness, and spiritual transformation. Each month the SoulSpring Network reaches hundreds of thousands of committed individuals seeking the wisdom provided by your courses, events and practices.